Former Morrisons chain My Local has shut nearly 90 stores over the past few days. The high street has been hit by fresh wave of job cuts as more than 1,200 shop workers were let go by convenience chain My Local and another 1000 faced uncertainty after fashion chain Store Twenty One said it was trying to fend off store closures by asking landlords to accept lower rents. My Local, which is expected to go into administration today, has shut nearly 90 stores over the past few days. 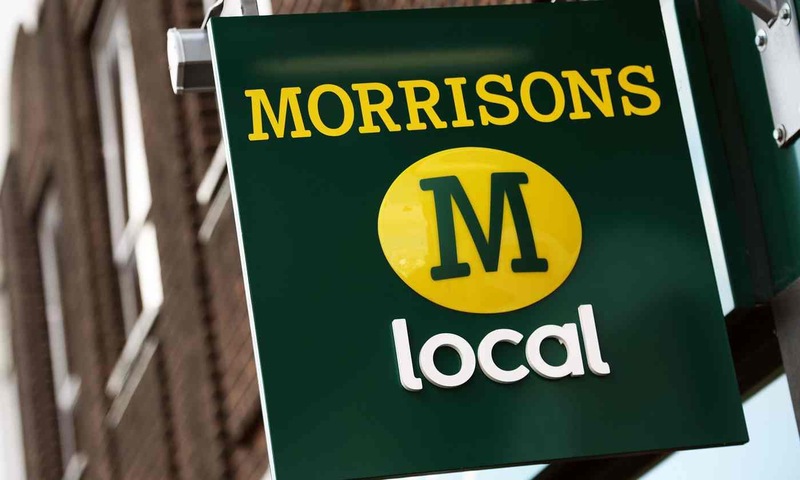 The closures include branches of the former Morrisons chain in Twickenham, Rochdale, Torquay, Maidstone and Cheltenham, where staff are said to have been laid off without redundancy pay. The remaining 35 stores are thought to have been sold, with the mutual Co-op said to be among the buyers. The closures come as loss-making chain Store Twenty One, which has 202 UK shops, said it was pursuing a company voluntary arrangement – a type of insolvency proceeding – after eliminating other options including a sale or a debt for equity swap. The retailer, which is owned by Indian textiles company Alok Group, has a chequered financial history and has struggled to adapt as low-cost fashion rivals such as Primark steal the march on a competitive high street. “We have been working closely with the directors of Store Twenty One for a number of weeks to consider options for the business,” said AlixPartners’ Peter Saville. “After careful consideration the directors have taken today’s decisions as these represent the best option in terms of preserving jobs and value within the group.” The company has placed its property subsidiaries Bewise and QS into administration. Store Twenty One started in the 1930s as a manufacturing business supplying retailers including Marks & Spencer stores. It subsequently opened its own branches, selling seconds, but in the 80s changed tack, rebranding the chain as QS. In 1990 it floated on the London Stock Exchange and went on to acquire sister chain Bewise. It was taken private in 2002 and sold again, to Alok, five years later. The retailer, which is based in Solihull in the West Midlands, was rebranded again as Store Twenty One nearly a decade ago after a restructuring that involved the closure of 140 shops. The high street is suffering a fresh shakeout as new brands come to the fore and Britons increasingly shop online. BHS collapsed into administration in April and went into liquidation earlier this month after failing to find a credible buyer, putting 11,000 jobs at risk and leaving a £571m pension deficit. Last month more than 1,000 jobs were lost at Austin Reed after administrators failed to find a buyer for the majority of the 116-year-old tailoring company’s stores. Accountancy firm KPMG, which has been working with My Local’s management on restructuring options, was lined up on Tuesday afternoon to handle an administration. It is not clear why the formal appointment has not taken place – the notice of intention to appoint provides protection from creditors for 10 days. Posted on June 28, 2016, in Other. Bookmark the permalink. Leave a comment.